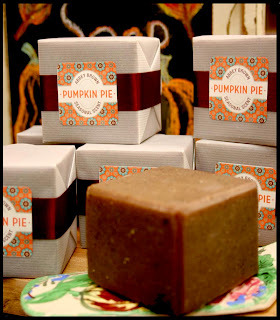 Abbey Brown Artisan Soaps will be featuring its Pumpkin Bars this month. 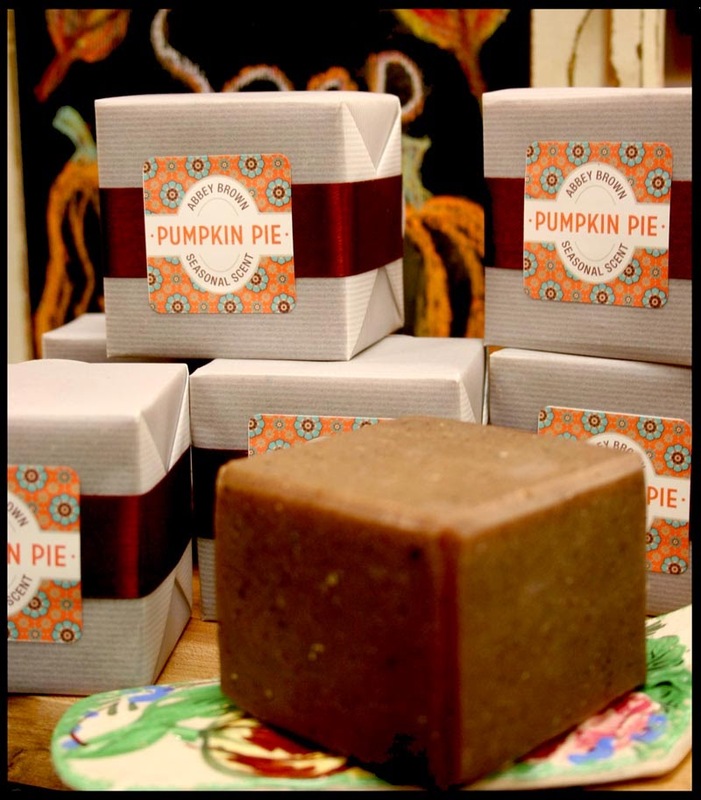 A perfect hostess gift for Thanksgiving and the holidays at only $8.50 per bar, Abbey Brown Soap Artisan creates handmade natural Olive Oil soaps, soothing body oils and relaxing bathing essentials. They make all of their fine products in house, infusing homegrown herbs and botanicals with pure essential oils.